Comfort at it's best! 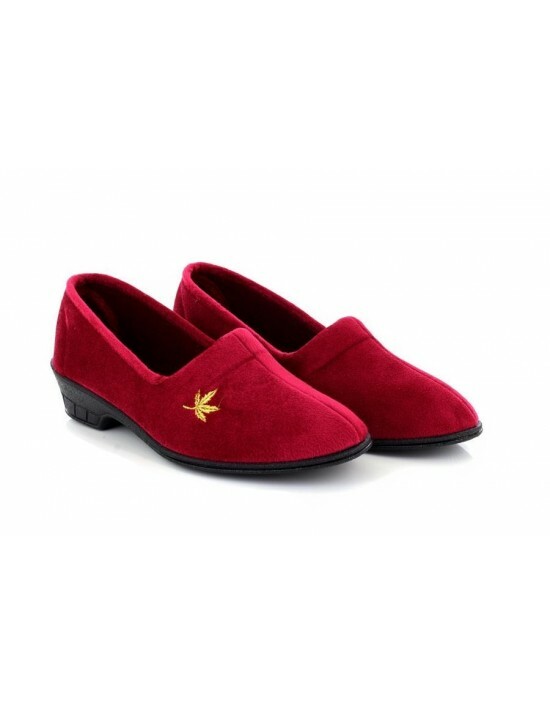 These Sleepers Nieta Soft Plain Embroidered Washable Slippers are comfortable and long-lasting. One of our favourites! FREE Delivery! Sleepers, Wine,Black,Opal & Navy Velour, Textile Indoor Slipper. FREE Delivery! Sleepers, Grey Navy & Black Syntn.Suede, Textile.Indoor Full Slippers. FREE Delivery! Sleepers, Burgundy&Purple Micro Fibre, Textile Indoor Slipper. FREE Delivery! 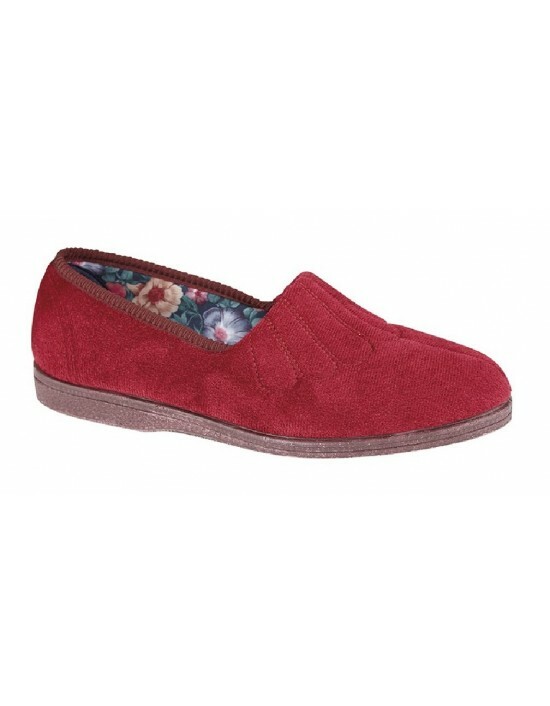 Sleepers, Burgundy Velour,Heeled Slipper. Outdoor Soles FREE Delivery! Mokkers, Purple,Plum,Navy & Sand Real Suede, Leather. FREE Delivery! Sleepers, Black & Plum Velour, Textile. FREE Delivery! Mokkers, Plum,Navy,Pink,Purple& Taupe Real Suede, Leather. FREE Delivery!